During World War II, Navy Lt. Neil Thomas bids his pregnant young wife, Caroline, farewell at Union Station. But even before their son is born, Neil’s plane goes down in the Pacific and he’s declared missing in action. Caroline is devastated. Neil was Caroline’s one great love… and for the next 65 years Caroline returns to Union Station on the anniversary of the day they said goodbye forever to salute the memory of her brave and beloved husband. Eventually, a TV journalist learns of the touching story and sets out to investigate just what happened to Neil during the war. 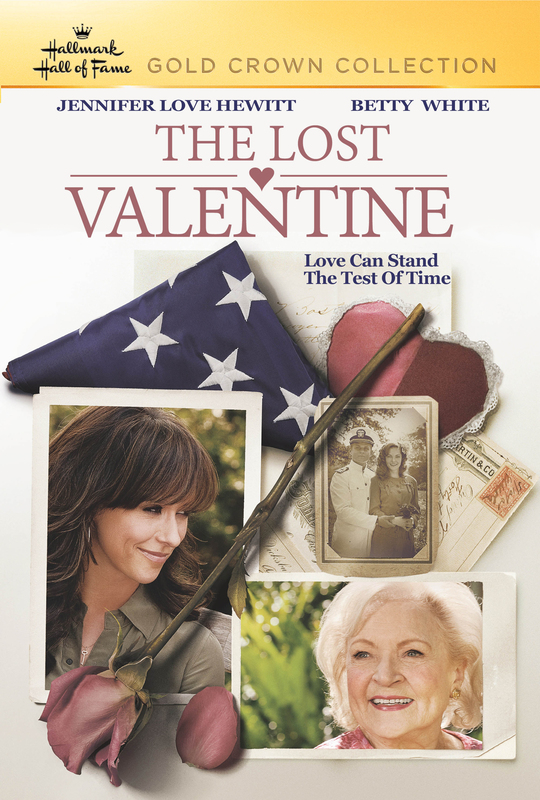 Neil and Caroline’s grandson encourages his initially-reluctant grandmother to cooperate; the TV reporter and the grandson fall in love themselves.